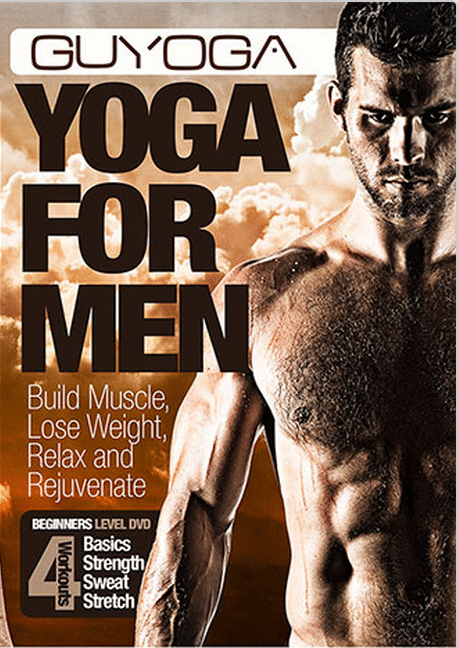 What do you guys think of this potential DVD cover for Guyoga – Yoga For Men!? We’re trying out a few different designs. Is it too, shall we say…300? 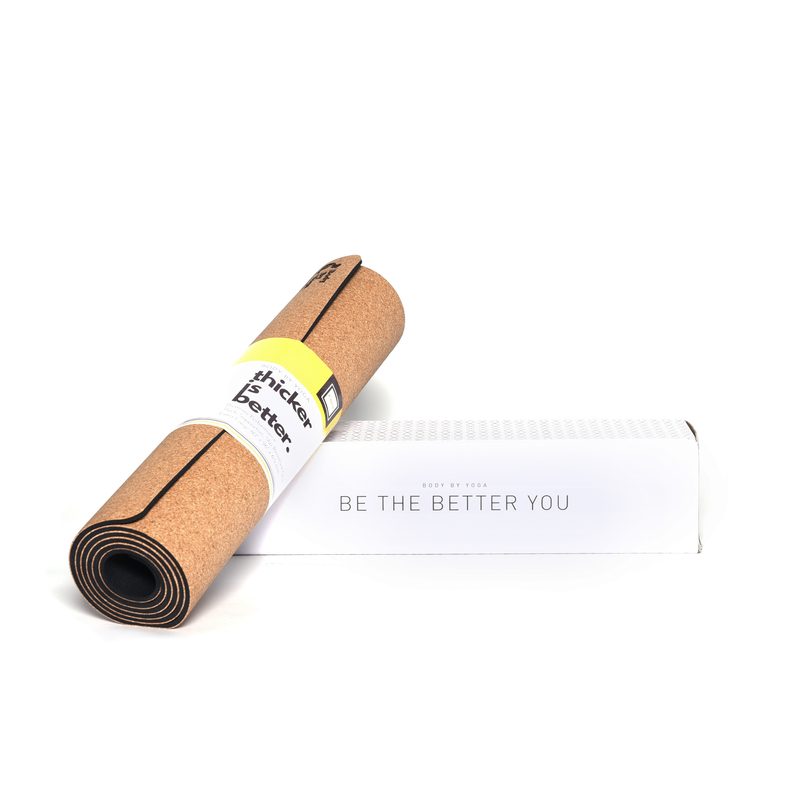 https://bodybyyoga.training/wp-content/uploads/2015/05/Screen-Shot-2015-05-07-at-10.29.08-AM.png 648 458 admin https://www.bodybyyoga.training/wp-content/uploads/2018/12/b51-logo-with-subheadline.png admin2015-05-07 15:34:542015-05-07 15:36:59Did Spartan Warriors Do Yoga?